There is a certain satisfaction that can only be found when enjoying a well earned beer. However, not even this compares to the satisfaction of enjoying a beer that you worked hard to brew yourself! With this Arduino powered home brewing system from Arzaman, you can autonomously brew your beer using equipment you have also designed and made yourself. The home brewing system allows you to fully automate the beer production process using an Arduino Uno, and a shield that connects the Arduino to the heating element, pump and LCD menu system. The system can be configured to provide you with an easy to follow brewing set up process, and then will automatically brew your beer, prompting you along the way if you need to do something manually. Furthermore, you can easily customise important parameters and save recipes for future use. The entire project is open source and is known as Open Ardbir. To find out more check out the following link. 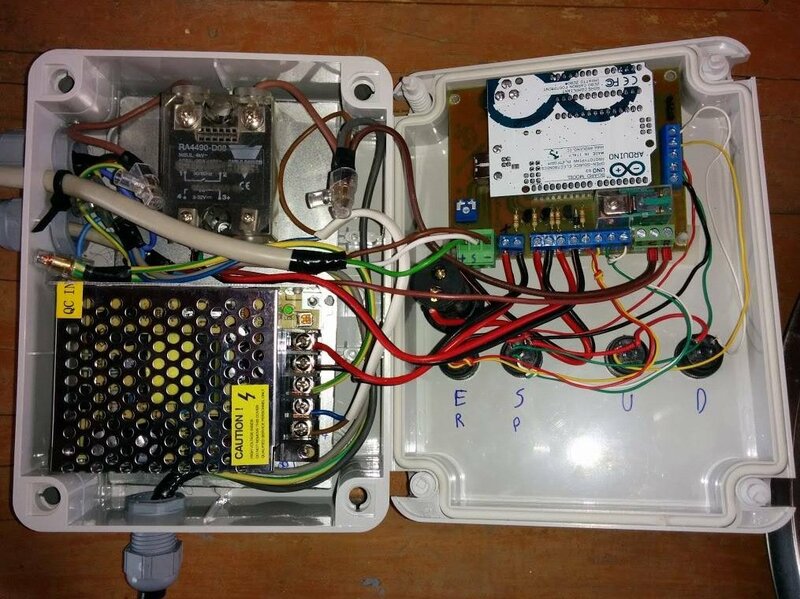 This project is a great example of the many possibilities of Arduino automation! 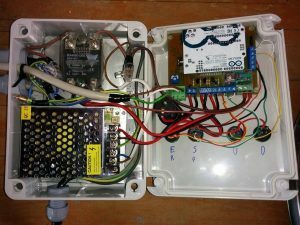 If you are looking for an Arduino to use in this project SuperHouse Automation recommends the Freetronics Eleven Arduino compatible board.